Why is it called “blindness”? The ad is there, but we ignore it because our minds have “seen that, done that” so many times before. 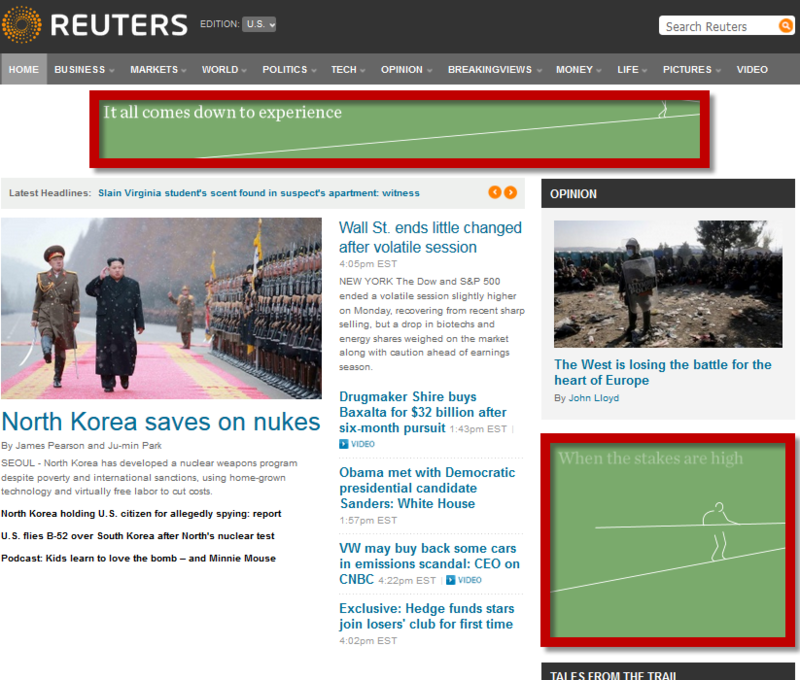 We have established the typical banner areas as distracting from our goal on the page. We start with addressing the initial and most difficult hurdle for the marketer: attracting attention. Attention, even a second’s worth, could be the difference between a customer clicking through and the customer moving on. Specifically, marketers can attract consumer attention through design elements (contrasting color, thick borders, imagery, etc.) and motion (video or rotating ads). 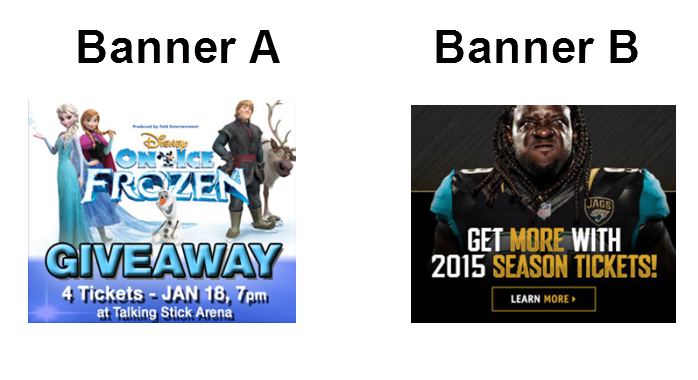 Take a look at the below banner ads. Which ad would stand out better on the standard white background? Which ad would stand out better on a busy page? On a minimalist page? What elements are used in each ad to draw your attention? How do the ads below generate interest? What strategies are the ads relying on to generate interest? Do you find one strategy stronger than the other? Why? “The worst they can say is ‘no’” mentality fits here. First, a CTA is required to simply ask for the click. However, the key to success is not just asking for the click, but presenting the correct ask. 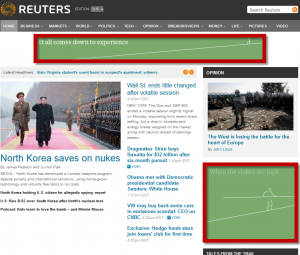 The goal of a banner ad is to get a click, not necessarily to sell. Which ad best takes customer thought sequence into account? 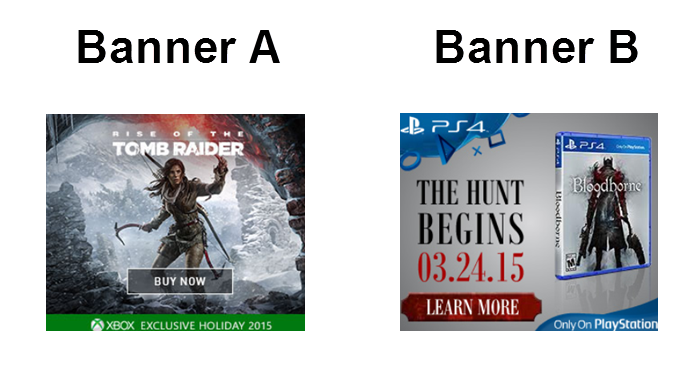 Which ad asks, and which ad demands? What ad are you more likely to click? As a nod to other hardworking marketers, start paying attention to the banner ads you are presented with on the page. I suggest dissecting these ads to not only get ideas, but to also evaluate and compare against your own ads. 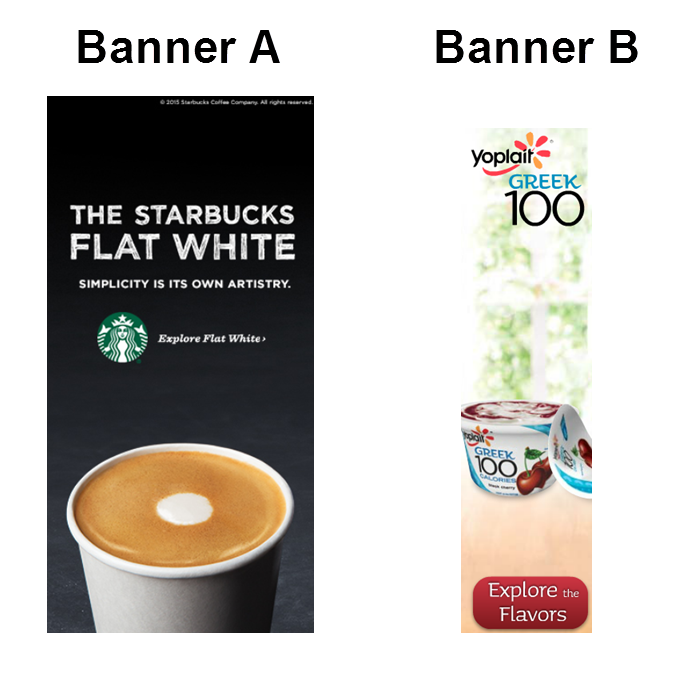 Have you created or seen some really effective or ineffective banner ads lately? If so, post in the comments what made them especially effective or ineffective, using the questions above as a guide to jumpstart your thinking.